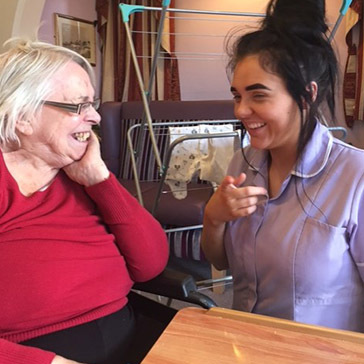 Whether it’s residential care, nursing care or dementia care, Jasmine Care Home with Nursing is much more than you’d expect from an ordinary care home. Our person-centred care puts you, your comfort, your peace of mind and safety at the heart of everything we do. Provide comprehensive information about Jasmine Care Home with Nursing and the quality of services and care available. Jasmine Care Home with Nursing provide Assisted Living services that are all about treating each and every resident as an individual. By understanding our residents’ needs, preserving dignity and respecting independence, we help to create a real sense of home. 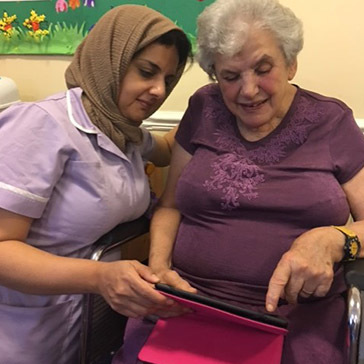 At Jasmine Care Home with Nursing we are dedicated, specialised dementia care area that is devoted entirely to residents who are living with Alzheimer’s or other forms of dementia. Our team is trained to value each individual and to recognize their different preferences and needs. At Jasmine Care Nursing Home with Nursing, we prepare all meals in our own kitchens each and every day. Just as importantly, we can meet the specific nutritional requirements of residents who have special dietary needs such as diabetics or those living with high cholesterol. 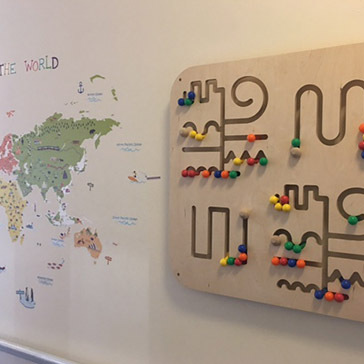 Jasmine Care aims to provide service users with a secure, relaxed and homely environment where their care, well-being and comfort are of prime importance.